November is an exciting month! RGP’s El Regreso de Lencho is opening for a weeklong run at Quad Cinema in Manhattan on Friday, November 9th. Later in the month, Lauren’s two collaborations with True Vision Productions will premiere on television. On Monday, November 12th, Chinese Murder Mystery, for which Lauren served as Assistant Producer, will be broadcast in the UK on Channel 4’s Dispatches series. 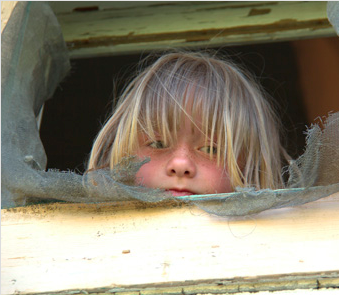 And on Tuesday, November 20th, Poor Kids USA will premiere on PBS Frontline nationwide. Check your local listings for more information. The documentary will also air in the UK in January on the BBC 2 — check back for more information on that presentation in the coming weeks. Lauren served as Producer. Meanwhile, production moves ahead solidly on the Mongoose Pictures prisons film — both in Baltimore and Louisville, KY. Stay tuned for more information on this Frontline/BBC co-production in the coming year!